Eight (8) indoor ski training sessions to be awarded on the Snow Biste training platform. 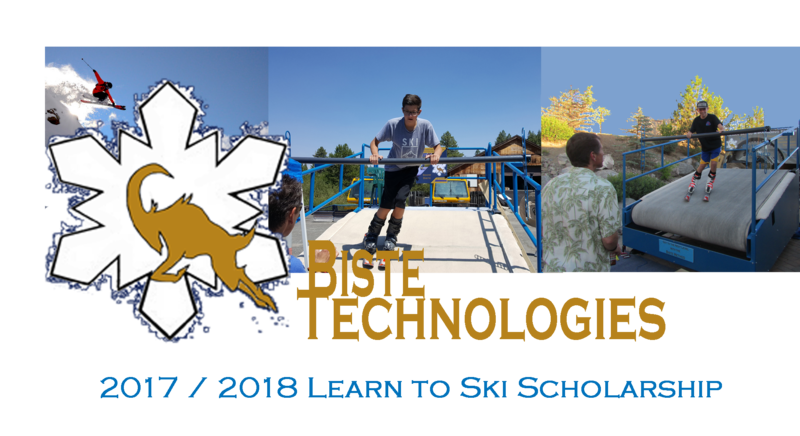 The learn to ski program will include interactive learning sessions, exercise, a presentation to sponsors, and culminate with a group trip to a local ski area. In completing their transformation to skiers, recipients try their news skills on a real mountain. We are running a New Year’s Resolution Campaign – Raise your Skiing and Snowboarding Skill Levels in Less Time and with Less Cost! 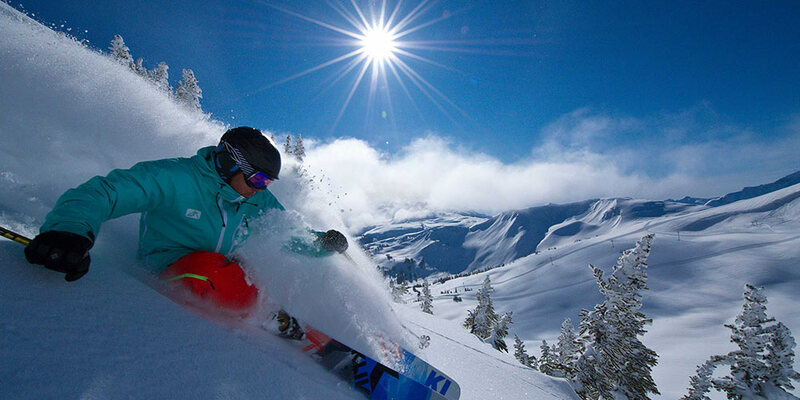 20% OFF either of our two week intensive ski and snowboard programs – January only! Our “Ski Better for Less” program includes: A Foundational session, 6 Snow Biste indoor lessons and a 2 hour On-Mountain private transition lesson! (A $525 value) for only $420!